As the daughter of a Korean war veteran, Ann Marie learns not to trust people, including her own parents. While her father rages with post-traumatic stress disorder, confusing reality with soul-searing memories, her blindsided mother struggles to guard the family secrets. The relationship with her sister, Jolene, is the only beacon of light and tenderness in Ann Marie’s life as their father’s mental illness leaves the girls in fear for their lives. The two sisters share a seemingly unbreakable bond until tragedy rips their dysfunctional family apart. 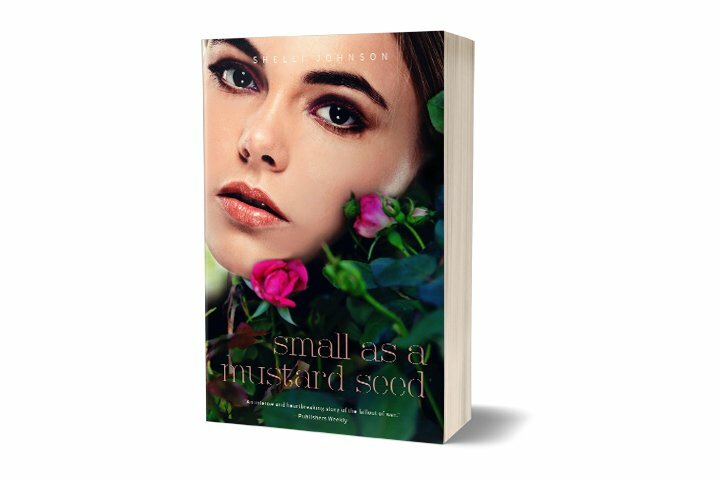 An emotional coming-of-age story, Small as a Mustard Seed, challenges us to hang onto hope even as our hearts break, to define love in new ways after the fallout, and to choose forgiveness for ourselves in the end.